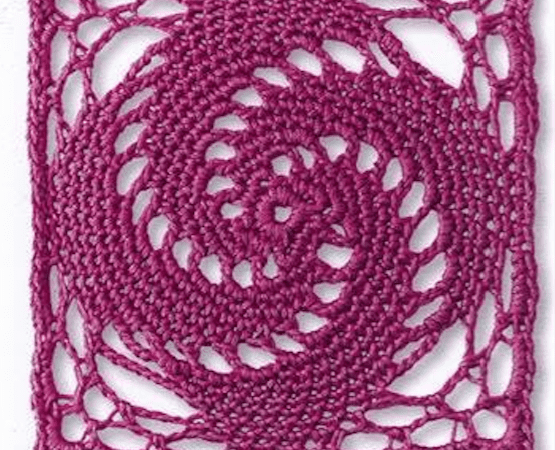 Swirling Spiral is a crochet motif with can be added to most beauty blankets, carpets, rugs, dress etc. many project include this motif and are so awesome. Enjoy 🙂 Crochet fan? Join our group. This pattern comes from internet and unfortunately from anonymous author.